Imagine you could consume the equivalent of one joint a day and never run afoul of the cannabis policy at your workplace. Sound too good to be true, or truly unbelievable? According to in-depth reporting by two seasoned Canadian journalists, that’s a rough approximation of the current rule in the National Hockey League — meaning the world’s top players face more of a punishment for high sticking than they do for getting high. Among the four major North American sports leagues, none is more lenient about cannabis use than the NHL. 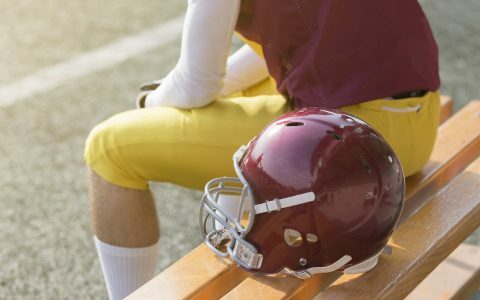 Both the National Football League and National Basketball Association have the power to fine and suspend players who test positive for pot. Major League Baseball issues suspensions to minor-league users and fines anyone it catches on 40-man rosters, although there’s no random testing program for big leaguers. Other than educational initiatives, the league doesn’t seem too concerned about cannabis. Meanwhile, fines and suspensions for cannabis users don’t exist in NHL. Yes, marijuana is banned and labelled a “drug of abuse,” but only test results that reveal what is considered a dangerously high level of cannabis lead to any kind of outcome—and that is a referral to a substance abuse program. The policy was negotiated jointly (no pun intended) between the league and the NHL Players Association, and neither side has expressed interest in changing the terms. Hockey’s thinking hasn’t changed since recreational cannabis became legal in Canada, home to seven NHL teams and a large swathe of the league’s players, coaches and executives. Other than educational initiatives, the league doesn’t seem too concerned about cannabis. 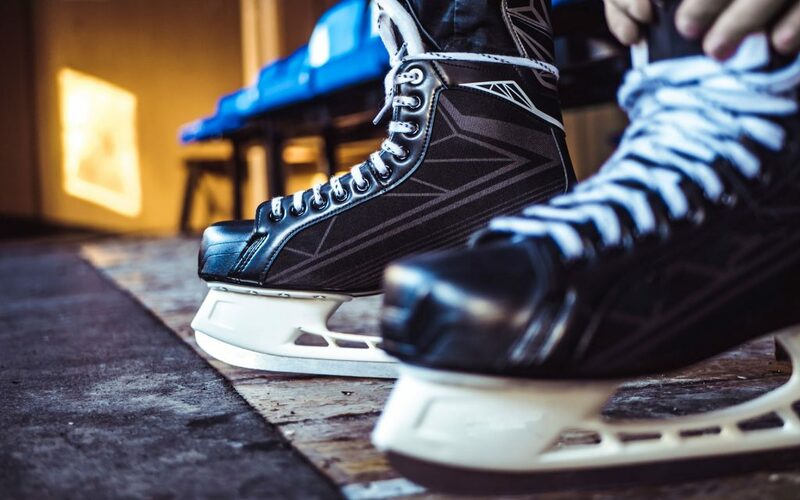 While Bettman may be keen to promote learning and play down cannabis consumption among NHL players, the end of prohibition in Canada has turned the spotlight on hockey’s relationship with weed, uncovering some eye-opening information. For example, among the many fascinating details in ‘Legalized,’ a recent documentary by TSN’s Rick Westhead, is that one-joint-a-day allegation about what the league considers an acceptable level of cannabis use. The claim is backed up in ‘Growing Support,’ by Sportsnet’s Gare Joyce. The illuminating feature quotes an anonymous ex-player turned team executive identified only as ‘Bud,’ a regular cannabis user during his active career who still partakes.‘Bud,’ who prefers pot to alcohol as an escape from the pressures of professional hockey, says marijuana use has grown among players in recent years and he estimates 60 to 70 percent of the league’s players now consume cannabis. With team management attitudes mostly out of step with the current climate and opposed to cannabis use, plus his own job to protect, ‘Bud’ isn’t comfortable coming clean about his habit. 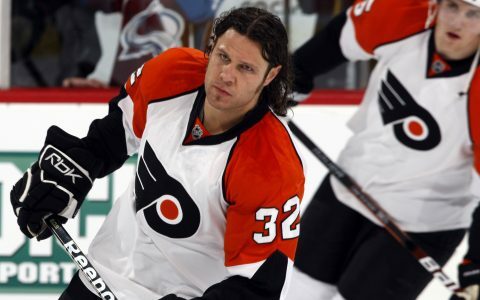 That’s not the case for retired NHL enforcer Riley Cote, an outspoken advocate for cannabis and its positive effects in curbing anxiety and lessening pain. Cote is a co-founder of Athletes For Care, which works to de-stigmatize marijuana and raise awareness what he sees as its medicinal benefits. He’s been using it since his teenage days in junior hockey to help with pain management and chronic anxiety. Needless to say, Cote has no problem with the NHL’s lax approach to cannabis, calling it a safer option for players than a steady diet of prescription pills and opioids. Still, as Cote understands all too well, no sports league is likely to openly embrace cannabis until federal laws change in the United States. In the meantime, say Arthur and other observers, expect the NHL to stay tolerant as it waits for general sentiment and understanding to advance. Cannabis is not a performance enhancing drug.